We are proud to educate the young people of the Coburg community and to showcase our vision and values, approaches to teaching and learning, wellbeing supports, range of co-curricular programs, and the talents and achievements of our students and staff through this website. Our central purpose is to ensure that our students graduate to lead rewarding, responsible, prosperous, healthy and happy lives and to enable our students to make significant contributions to the world. 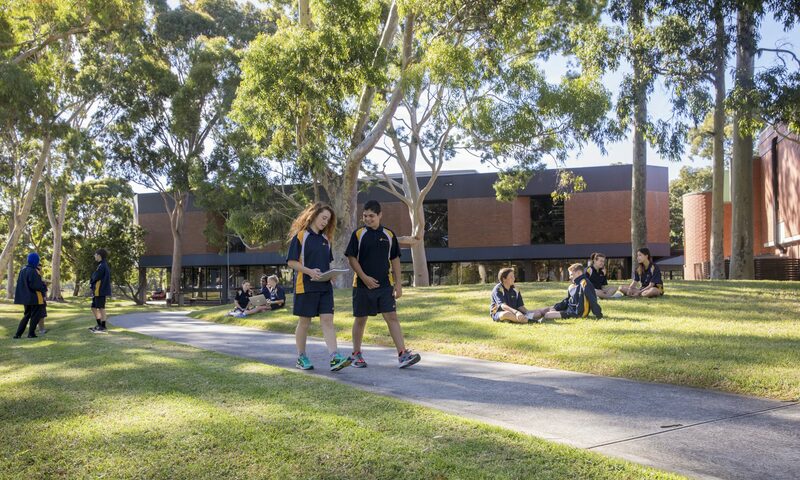 Our school values are Excellence, Integrity, Curiosity, and Community and these values underpin our goals, policies, practices, behaviours and decision-making at Coburg High School. Find out more about school tours. Optional purchase portal page for Apple Family Funded program. Please click on ‘Apple Family Funded program’ mid way down the page to access purchase portal.